Clear your calendar - It's going down! Hyper Island's "Connected Nightlife" presentation and prototype demo event is on Friday April 24th, and you're invited to take part in the festivities. Meet the talents of tomorrow and learn how you could get one of them as intern from September to December, or even getting them on your team in 2016. Eight teams will present their prototype for a "connected nightlife" product/service - and pitch their idea to the judges. We'll be at Kåken from 15-18 - it's the Bakficka of Niklas restaurant on Regeringsgatan 66. 15.00: doors open, everyone is welcome. The students are looking for internships from August to December, both in Sweden and internationally. And they're ready to join your team come 2016! 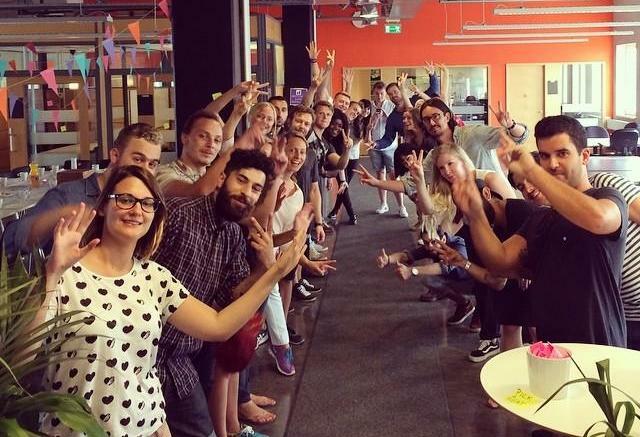 Reach out to theis.reibke@hyperisland.com to get in touch.